China's richest man does Jackson dance Jump to media player The Alibaba chief executive Jack Ma has performed a dance routine to 40,000 employees at the firm's annual party. China's extraordinary red rebel turns 100 Jump to media player The extraordinary story of Li Rui: Chinese Communist, journalist, exiled, jailed, freed, then shunned. 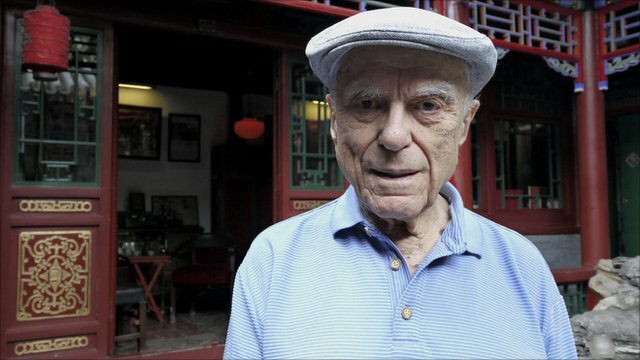 'Why I joined China's Communists' Jump to media player The American Sidney Rittenberg is one of only a handful of foreigners ever to join the Chinese Communist Party. What does China's Congress think of Kim Jong-un? China and North Korea used to have a close relationship. We asked delegates to the Communist Party Congress for their views on Kim Jong-un. Getting an answer proved quite a challenge for our correspondent Stephen McDonnell.